Colombia’s ELN rebels urged President-elect Ivan Duque on Monday to not walk away from peace talks with the country’s last-standing guerrilla group. “The person may change, but the state policy in regards to peace must continue,” Beltran told press in Havana, where he is negotiating with a delegation of outgoing President Juan Manuel Santos. Duque, who represents a group of conservative and far-right politicians, has vowed to abandon the talks unless the guerrillas agree to end all their activity and gather in one place where the military can keep an eye on them. Former President Alvaro Uribe, the president-elect’s political patron, has made similar demands in previous attempts to make peace, but without success. 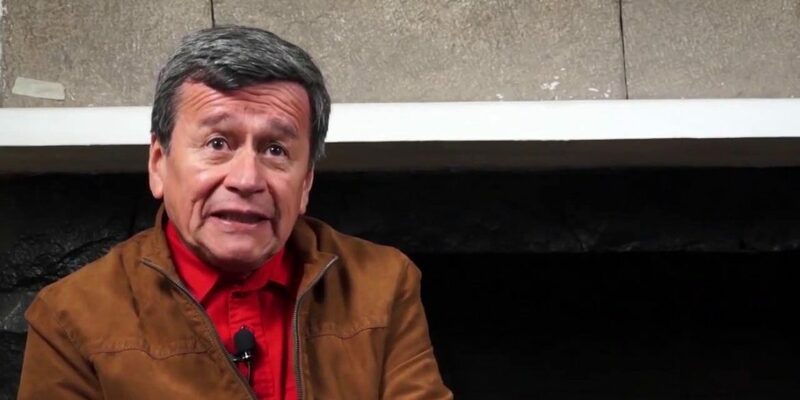 The ELN delegation will continue negotiating with the government of President Juan Manuel Santos in an attempt to agree to a definitive bilateral ceasefire before Duque takes office on August 7. Such internationally observed pact would make it difficult for Duque to abandon the negotiations without consequences. The president-elect has effectively tried to derail efforts to make peace with Marxist rebel groups since he entered congress in 2014. Like almost all ELN leaders, many of Duque’s allies are implicated in war crimes and could be called to justice in a post-conflict court. The ELN took up weapons in 1964 and agreed to talks in 2014. The formal talks began in February last year and could end the hemisphere’s largest-running armed conflict.